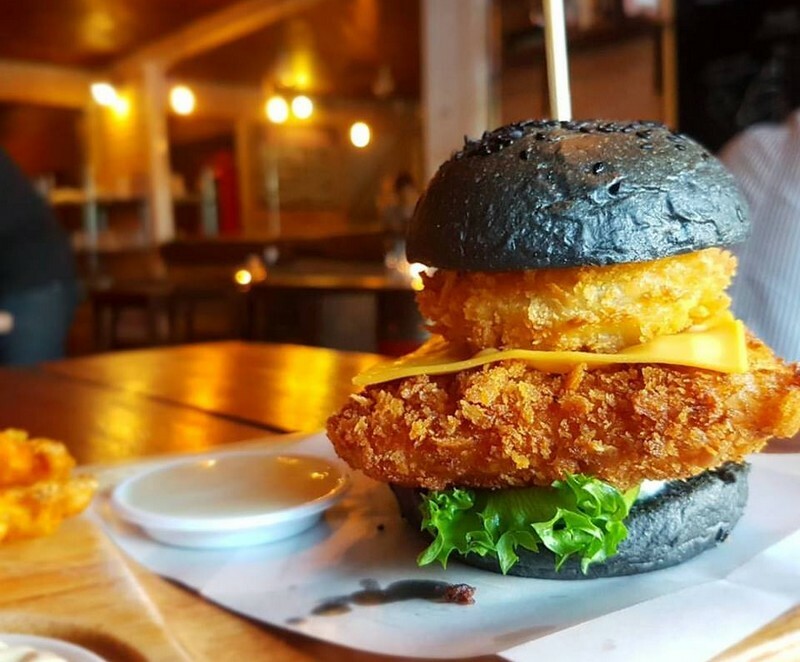 In Bangkok as elsewhere, the burger scene is quite epic. No matter where you are, there’s a rivalry to know where to find the best burger in town. 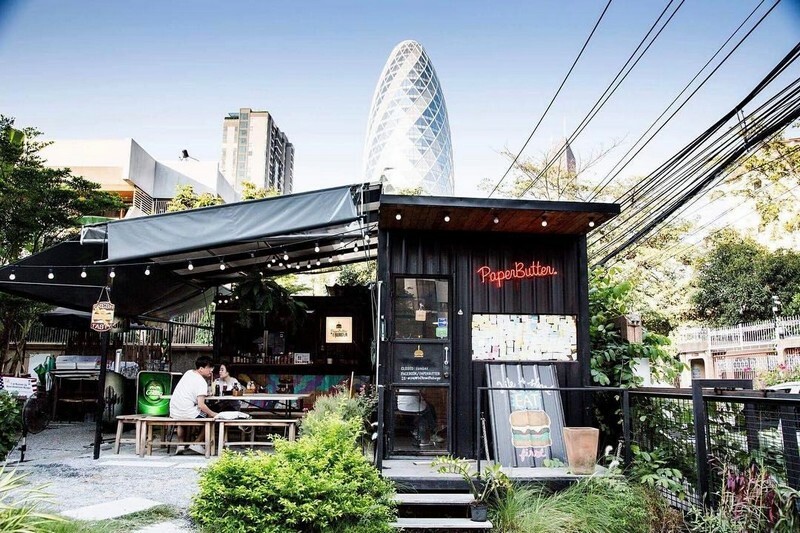 One thing is certain, if you’re a burger lover, you’ll find what you need in Bangkok. 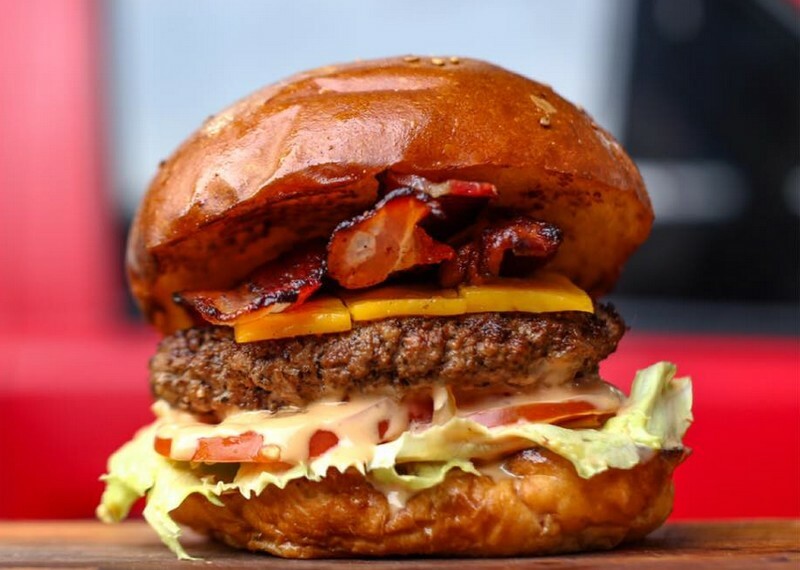 You can find burgers in fine restaurants as well as specialised ones or food trucks. The experience will be of course different as well as the price. I’ve been eating in many different burger places and these are either my personal favorites or the ones that are regularly mentioned as being the best ones. Prepare your smartphone for some instagramable pornfood ! You can’t go far away in the burger business without seeing Daniel Thaiger mentionned. He’s been there for ages and you must admit it’s really good and affordable. The bread is one of the best in Bangkok. The food truck is now on soi 30/1 in Phrom Phong, quite near the BTS. Outsider burger place located in Ari, Paper Butter made his way in the scene by a short but well conceived menu. 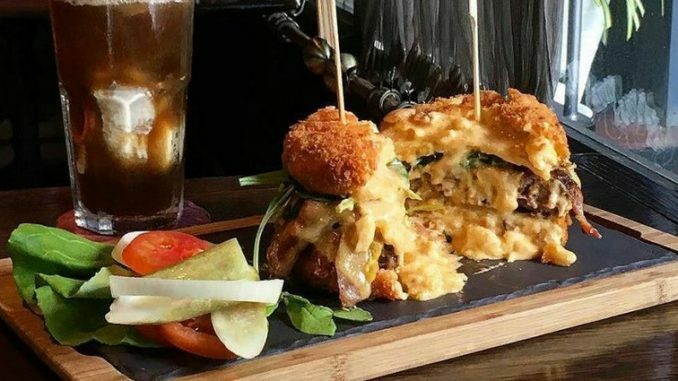 The burgers are pretty different and they’re delicious. The Hawaian is awesome, as well as the Very Cheese. Kudos for the place : a nice and quiet open location with an awesome atmosphere. Let’s go to Silom to enjoy a burger ! 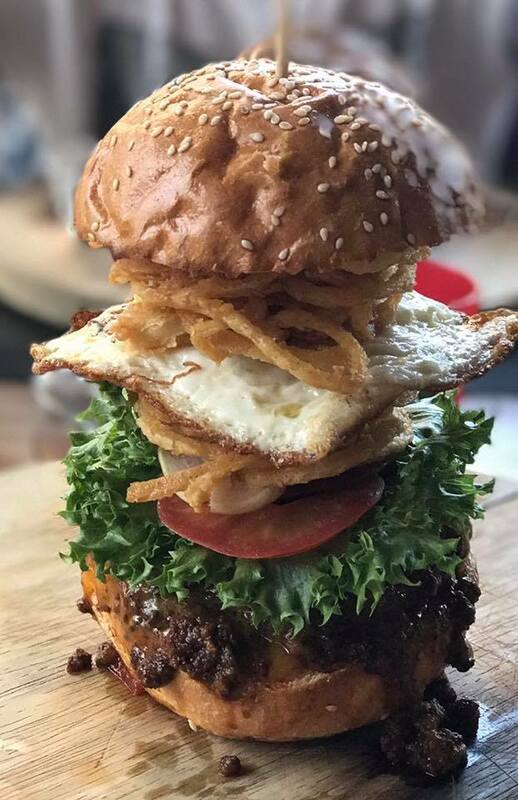 25 Degrees is one of the most acclaimed burger in town for some reasons. Located at the ground floor of the Pullman Hotel Silom, 25 degrees can be considered reasonable (burgers are priced 330thb). The place is open 24/7 (YES !) and also proposes a burger for kids or even create your own masterpiece. If you don’t feel like create, go for the Number One. A bit of a higher budget for the New York Style but you can see that worth it. The tower burgers served there are beyond gigantic. To be honest, I’ve been in trouble to eat it, but i loved every bite. The restaurant is quiet, on the first floor with a higher end feeling, and there’s an outside terrace when it’s not too hot in the evening. Burgers begin at 400thb. Another big participant as Jim’s Burgers and Beers offer some pretty high standard burgers that happen to be quite enormous. But beside the awesome burgers, you can find there some excellent beers to pair them with. The imported beers are not cheap but they’re generous and match well with the taste of your burger. The atmosphere is nice, more cosy than the other ones, a bit more like a pub. I’ll be updating my list as I’m visiting new places. If you know some additional places, please mention them in the comments.